Take up space like a tiger. Move stealthily through a fierce, focused flow that wakes up awareness of your innate kinetic sensibilities. Attack and risk. Graceful extension and freedom in the joints. Floor work and inversion connected to sound vertical alignment. Nosh on fat, beefy phrases. 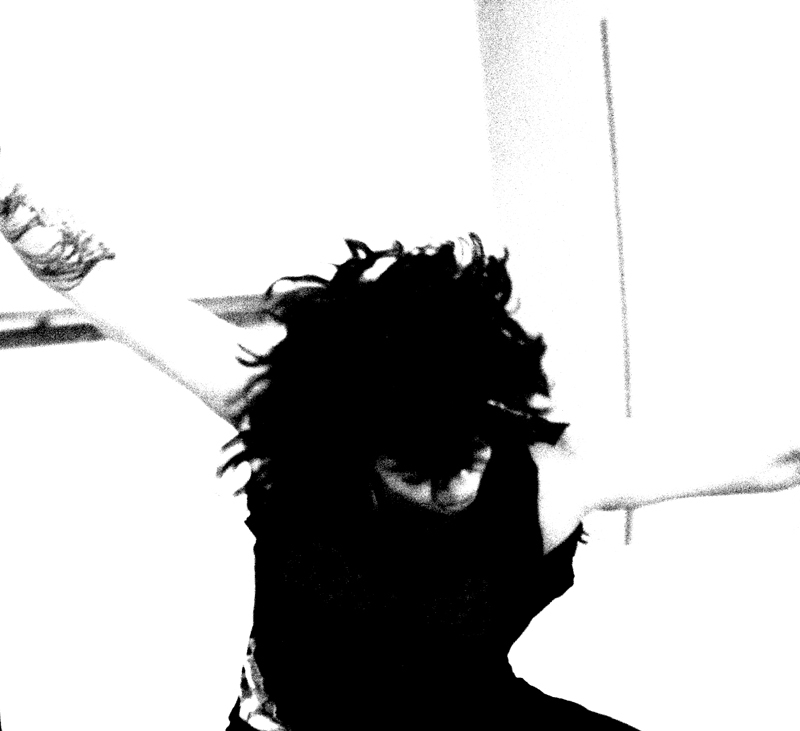 Fill up on fierce expressivity and chew on ideas about creating a larger context for the joy of being in the body. A three day workshop with Velocity co-founder Michele Miller with daily technique class, Tai Chi, phrase work and partnering focused on generating material in groups and in pairs. A weekend intensive to build our community of teachers and bring our collective information together! Join Velocity co-founders Michele Miller + KT Niehoff and core Velocity Teaching Artists Mark Haim + Wade Madsen. Participate in presentations, immediate practice and conversation alongside these four Teaching Artists.